Is it airplane bottles of tequila? Berta looooooves margaritas. 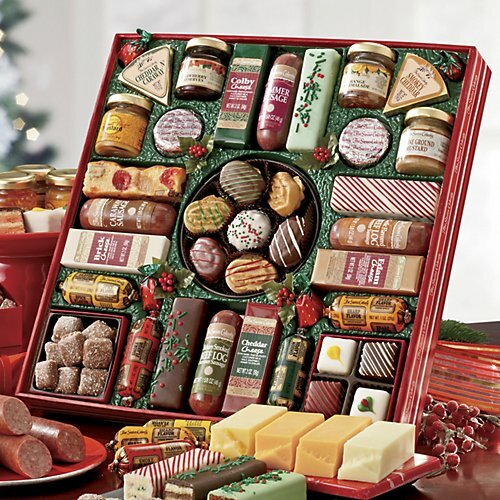 My mom is definitely mailing her something special because every year…EVERY…YEAR…Berta mails us one of those cleverly arranged meat and cheese boxes from Swiss Colony. And every year Berta mails us the EXACT same one. Which, for the record, I appreciate the consistency. Thanks Berta for the christmas constipation!